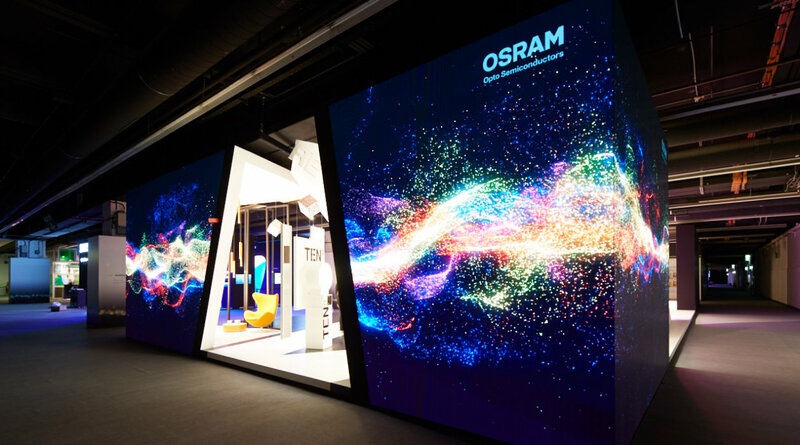 Osram and Nichia emphasize the significance of intellectual property (IP) in their business fields and announce their intention to expand the license co-operation. 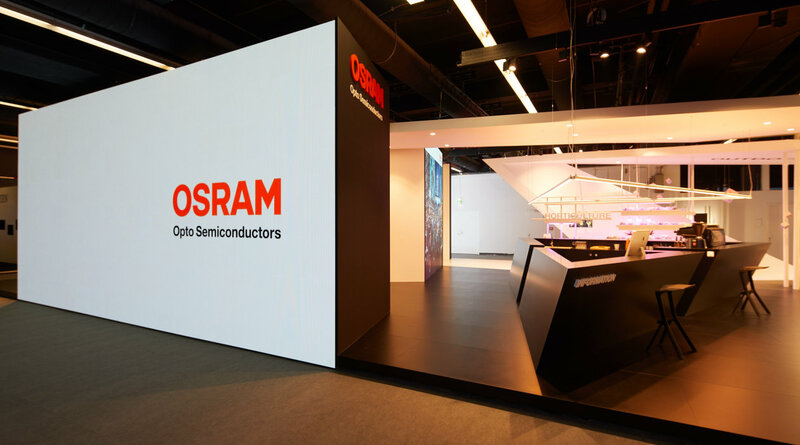 Osram Opto Semiconductors has been synonymous for many years with not only sensor and laser technologies but also with high-quality LED components for many end markets. This portfolio includes LEDs..
Mr. Dieppedalle, at Light + Building this year you want to ‘Start something bright!’. To what and to whom does this call apply? Emmanuel Dieppedalle: First and foremost, it applies to us. We want to get off beaten track, be innovative, drive research, and create novel developments – this is our claim. The fact that all our units regularly succeed in ‘bringing enlightenment to the fore’ can also be seen here at L + B. 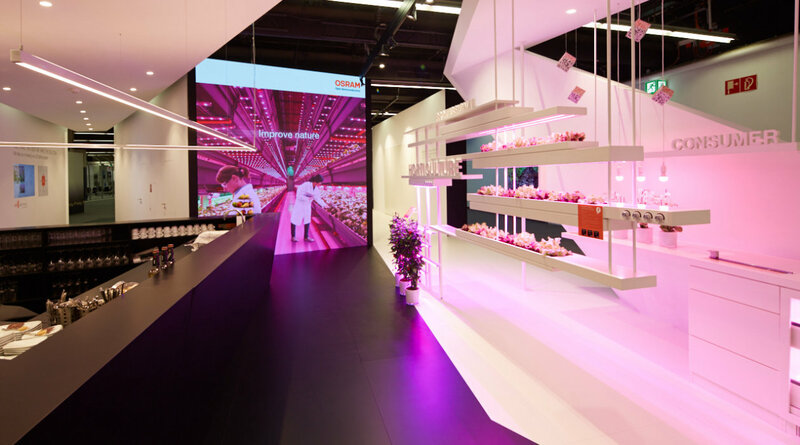 From General Lighting and Office, to Industry, Horticulture and Retail to Home and Consumer, we offer advanced applications meeting a broad range of customer needs. Here, our motto takes another dimension entirely: its the needs of our customers that repeatedly inspire us to explore not only the limits of what is technically feasible, but above all to produce the best-possible solutions that deliver the desired benefits. In line with our ‘Spectrum of Infinite Possibilities’, the possibilities are virtually endless – and we want to use them for the benefit of our customers! 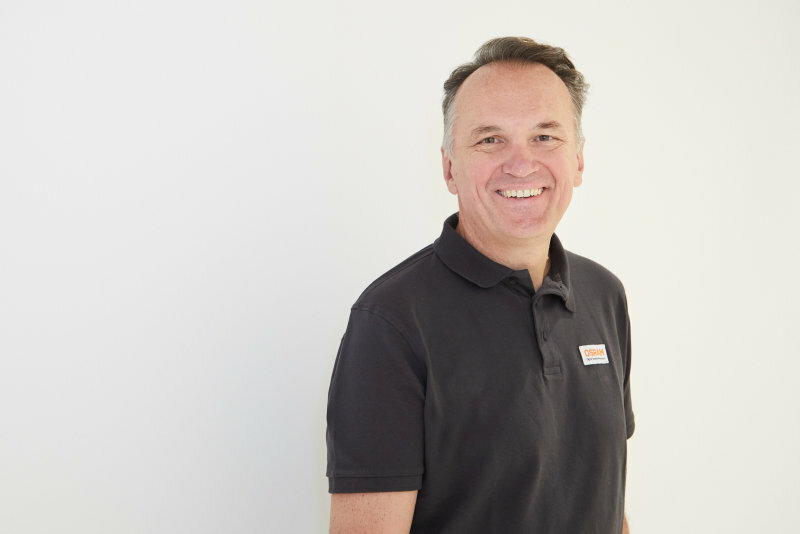 Emmanuel Dieppedalle: This year, I find our General Lighting app particularly exciting – first of all because it has nothing to do with our technical expertise, instead it gives us the opportunity to show businesses and consumers the full range of our portfolio. In each of our theme areas at the booth there is a cube with a QR code leading to the app. 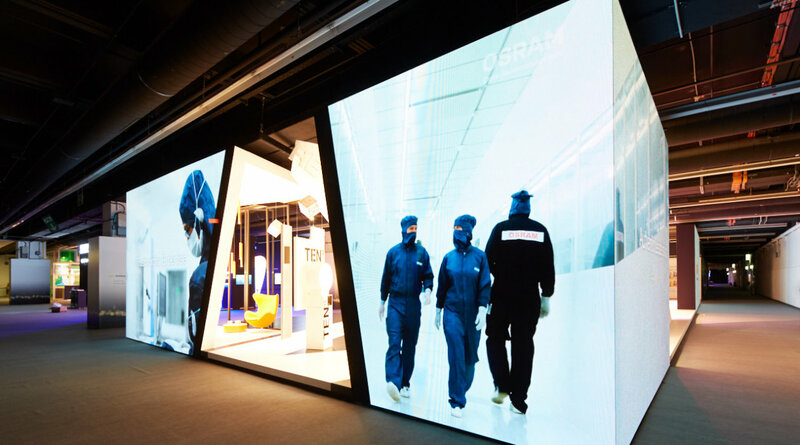 In a virtual environment, visitors can closely look at the components installed in a shop and learn about the benefits, for example. Ideally, this way, customers will find a solution tailor-made to their specific requirements. Most important, however, is that we can engage in an active exchange to align our approaches with actual needs. We must always keep an eye on the whole picture and develop comprehensive solutions for the greatest possible customer satisfaction. If you have created a comprehensive picture – how do you bring this ‘whole picture’ to the fair? 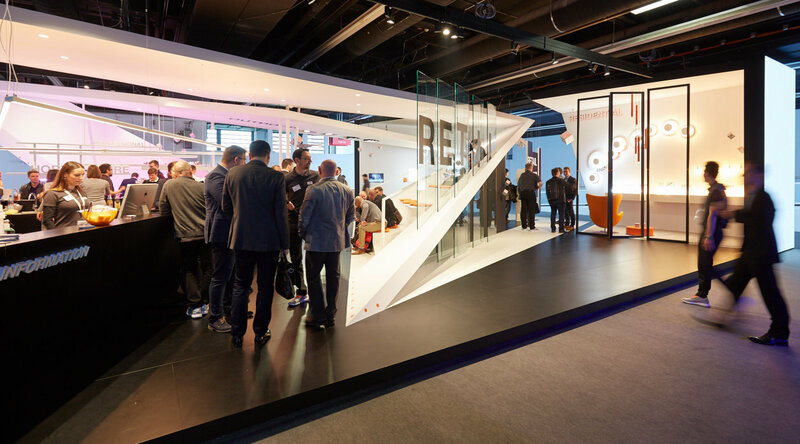 Emmanuel Dieppedalle: For example, we are showing a ready-made retail lighting concept. Our chip-on-board portfolio puts all ‘Brilliant White’, ‘Brilliant Color’ and TEN°-Binning products in the spotlight. In particular, our new CSP LED OSLON Pure 1010 from the CRI 80 series is attractive due to its maximum efficiency and best-in-class performance. 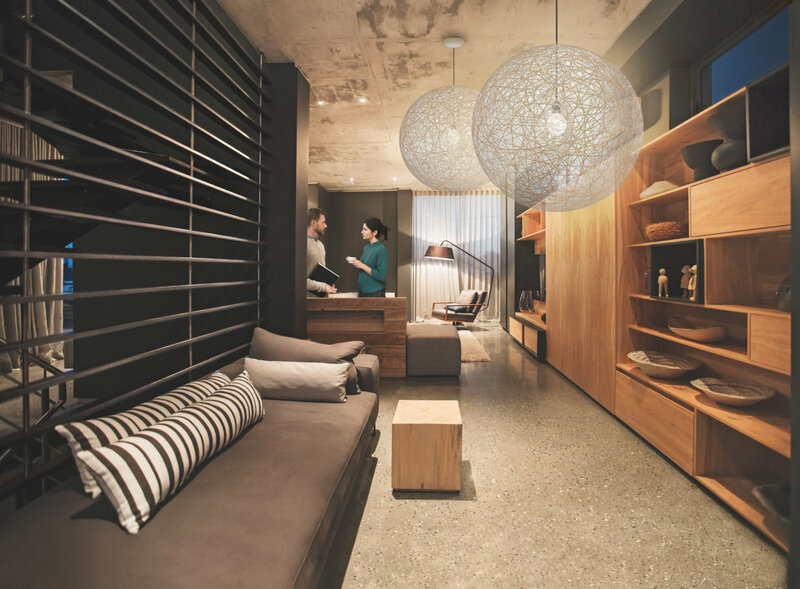 In the residential sector, we create a cozy atmosphere in a modern ambience with lighting from our DURIS family: the white retrofit filament E 2835 and Duris L3 with 250 lumen. Our office area also takes a similar direction: here the focus is human-centric lighting. 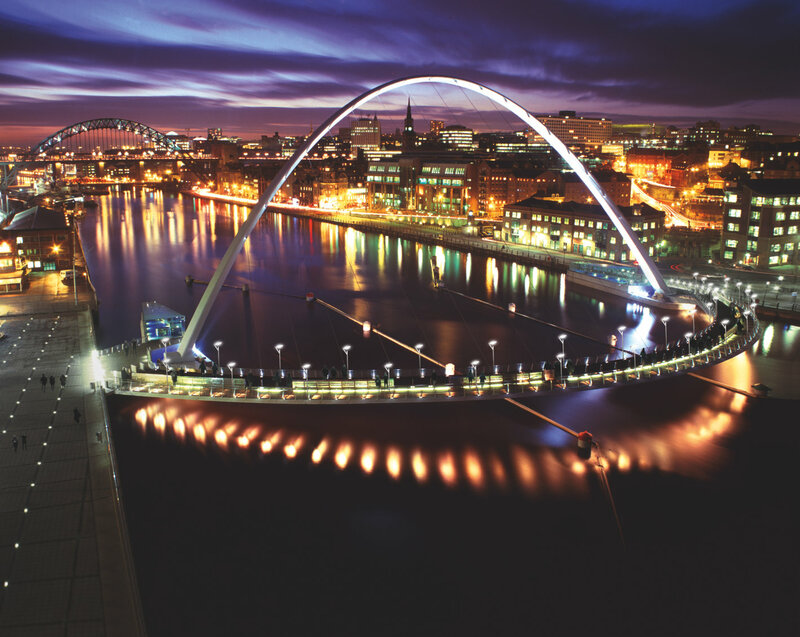 The aim is to provide the right light at any time of day to enable the most productive work. To achieve this, different components interlock again. The highlights are our OSLON Pure 1010 for dimmable spotlights and our brand new OSCONIQ S 1620 and S 3030 for room lighting, which we are introducing here for the first time. In recent years, you have greatly advanced the topic of horticulture and plant growth. Emmanuel Dieppedalle: This year too, a new star is blooming in our horticulture bed. The OSLON Square Hyperred produces an even more homogeneous light than its predecessors, making it even-better suited to the special needs of plant growth. Of course, we are also showing our entire LED portfolio from the mid- and high-power segments. So if you are looking for a green oasis in the hustle and bustle of the fair, you better come visit us! In all of this, you put the people or plants at the center of attention for products. Do you also have something to offer industry? Emmanuel Dieppedalle: We always pursue a set purpose – focus on a certain ‘object’ – when creating a specific lighting mood. This is also true in outdoor environments, like when we illuminate buildings or cities. In this respect, it is similar for our industrial applications, for which we also have our own area on the stand demonstrating particularly powerful products. For example, the family of our extremely robust, corrosion-resistant and durable products such as OSCONIQ P 7070 which received the Sapphire Award has just been completed with our OSCONIQ P 3737 3W. Do you think that this broad portfolio is the key to prevailing against competitors at the show? Emmanuel Dieppedalle: Not just at the show – our vision goes much further: we want to expand our market positions in every area. And above all, we want to lead innovation: to always offer the best product and solution and to be the best choice for our customers. To achieve this goal, we always try to stay one step ahead, to plan a step further into the future, so in the end we outpace the competition. In the long term, if we succeed in taking on this pioneering role and delivering innovative results, then I am sure we will also continue to produce outstanding trade fair presentations around our offerings! with huge amount of technique. be inspired by our LED components. Explore our professional high power components for outdoor and industrial applications.